Samsung seems to have real hard on its much-rumored foldable phone and could unveil such a handset later this year, according to a report from Korea. Samsung had initially focused on a fold-in phone but abandoned the plan out thinking that people would find it inconvenient to unfold the phone every time they wanted to use it, the Herald reported. 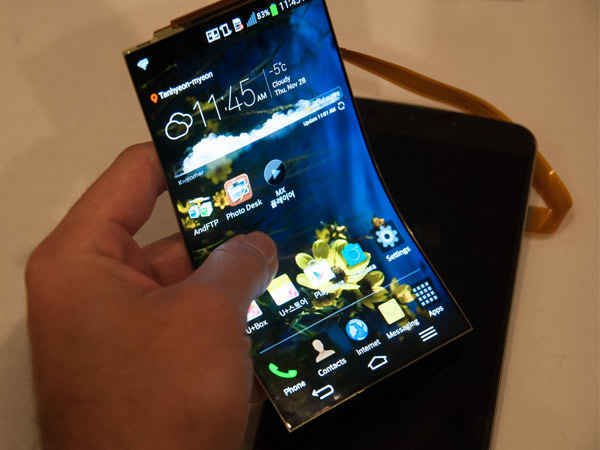 The electronics giant is working on a phone with a flexible display that folds open into a 7-inch tablet, the Korea Herald reported Wednesday. It is expected to ship more than 100,000 units during the third quarter of the year, sources described as familiar with the matter told the newspaper. The smartphone market has been lees competitive, as developed countries have reached a saturation point and as new models have become largely significant upgrades from their predecessors. That’s dinged Samsung’s sales, though the company says it’s expecting a respectable performance from the final quarter of 2016. Innovative designs could help spark a new wave of consumer spending on phones. Samsung has done well, for instance, with its Galaxy S7 Edge, which features a screen that wraps onto the side of the device. A clever trick, though, doesn’t always pay off, something LG found out with its G5, a phone with snap-on attachments. Folding a device would give you a smaller, more portable package to carry around, and it could double the size of your screen. Increasing your important user experience,. But the design also presents technical hurdles, such as whether rigid parts, like circuit boards, will have to use a whole new internal configuration or be made to slightly bend as well. 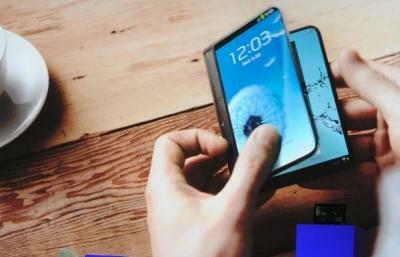 Samsung has had an interest in flexible phones for a couple of years. A Samsung patent filing from 2015 showed design concepts for not only foldable smartphones, but also ones that can be rolled up like a scroll.